Succession planning is the process of identifying and developing internal staff with the potential to fill senior roles. A good succession plan enables a smooth transition and minimises the potential for disruption to business processes in the event of an owner or key employee retiring or moving on. Actively pursuing succession planning ensures that employees are constantly developed to fill roles as they are needed, so your business is able to manages change, for example expanding sales or losing a key employee; succession planning means you’ll have capable employees on hand ready and waiting to step up into senior roles as they become available. 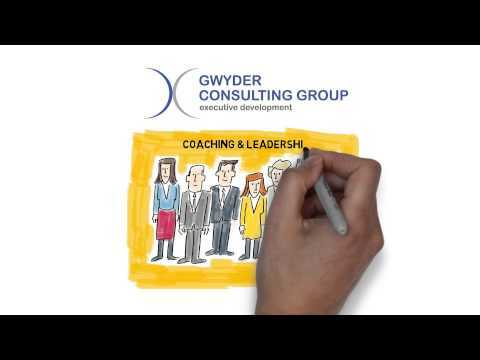 Assisting with succession planning is one of the key services that Gwyder provides for our clients, either through recruitment of experienced staff or through leadership development. In today’s fast moving economy, switched on companies recognise the importance of developing new leaders and equipping them with the knowledge, skills, and abilities they need to seamlessly move into leadership roles. Actively selecting new leaders to train in this capacity can also be a good staff retention policy, because being earmarked as an emerging leader often encourages your best staff to stick around. It’s is an indication that they are visible and appreciated that you see them as important to the future of your organisation, which can be very encouraging and often brings out even better performance from high achievers. Good succession planning is also important to financiers, investors and joint venture partners, who want to feel assured about the future of a business in the event of key personnel losses. If you are interested in developing a succession plan, and require leadership training to help your high achievers adjust to the demands of leadership, you can simply leave a message, or call on 0419 475 089 speak to Kerry Little, Gwyder’s Principal Executive Coach. He can help you identify, train and transition new leaders into your business seamlessly, so no matter who it is that leaves or retires, your business doesn’t miss a beat.